After 5 years on a KTM, I found myself back to a Yamaha. I found that my riding style has become less aggressive, and more frequently 2-up. 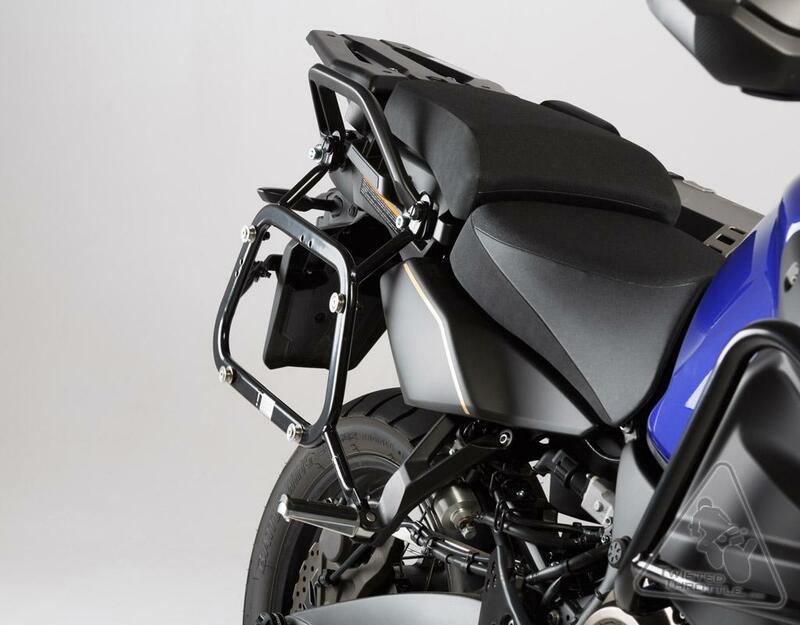 The Yamaha trades some of the KTM race-bred feel for greater reliability, and a more 2-up capable engine, brakes, and general comfort. 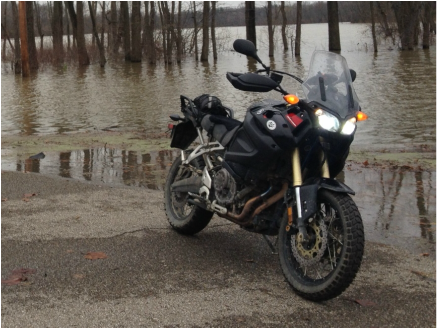 I found this Yamaha on Craigslist, outside of Lexington KY. Ironically, it was once wrecked and has a salvage title. It also has 40,000 miles; more than I had hoped for. Lucky for me, I found it in the off-season, and got it for an absolute steal. Since I was selling two bikes to keep this one, I wanted to set it up 'right' from the start. I revisited online forums I haven't seen for nearly half a decade, and excitedly learned that the bike has a much greater aftermarket than years back. As far as Super Teneres go, this is the number one, must do, modification. 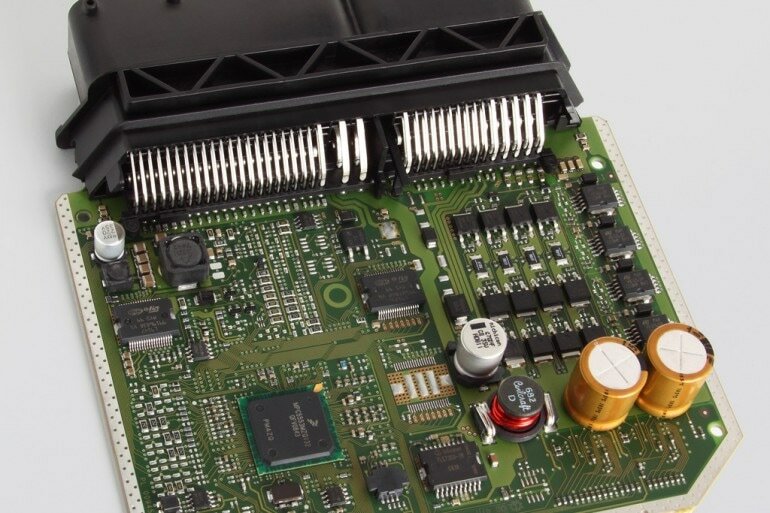 For a couple hundred dollars and one weeks worth of down time, AVC can remap your ECU and turn the Tenere from a good bike, to a great bike. 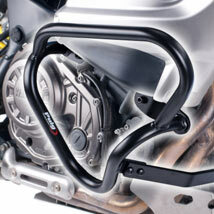 Yamaha is constrained by pesky government regulations and generalizations when creating fueling maps for motorcycles. AVC apparently has worked his magic to open up this 1200cc twin, and is now sharing his magical maps with the world. Touring mode has much better throttle response, and Sport mode is amped up significantly. It's very very fun. Link with details. I couldn't find 'ergo' shaped heated grips anymore, like I've had on several previous bikes. I compromised with the Oxford kit due to the extremely positive reviews. I would much prefer a more ergo/contoured shape, but these grips work very well. With projector lenses and a mechanical high beam cutoff, this bike was basically made for HID headlight bulbs. The factory setup was adequate (2 H7 55 watt halogen bulbs, about 2400 lumens), but once you throw HID's in, it become extraordinary. Normal HID's are good. 55 watt HID's are great. DDM Tunings Ultra line are the best. I installed a relay (always recommended with HID's), and with that, I'm pushing right around 10,000 Lumens. Ten, Thousand, Lumens. It's insane bright (but the low beam sharp cut-off means not binding traffic). The ballasts in the Ultra line are larger than normal, which made for a trick mounting them, but I figured it out. I also replaced the little marker lights with 4 watt LED's. They aren't even noticeable with the headlights on, but you can turn them on without the headlights, and they're perfect for setting up camp after dark. The previous owner installed this skid plate, and I'll be keeping it. This plate is reputable and reliable, albeit not nearly as bullet-proof as the monster plates like the Rumbux I had previously (breifly). Everything is a compromise, and I hope this plate works out well for me. The bike came with damaged Givi engine guards, which are not my favorite. In an effort to provide protection without bulk, I found the Puig engine guards, and preferred them over just about all others on the market. They are small and low, yet cover the most important areas of the bike.They feel beefy, and I hope the hold up well for me. 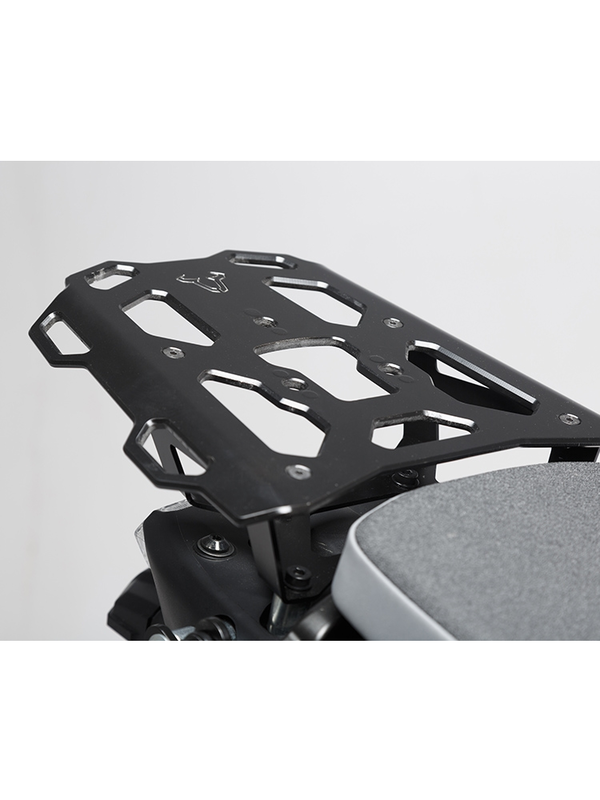 The factory luggage rack is plastic, and doesn't provide a great base for a top box or passenger backrest. I found this steel luggage rack used for a deal, and snatched it up. These are the same racks I had on my previous Tenere as well as my KTM. Easily my favorite option available. They are solid, and quick release, and work with a variety of available panniers. I'll be reusing the Trax Evo cases from my KTM. 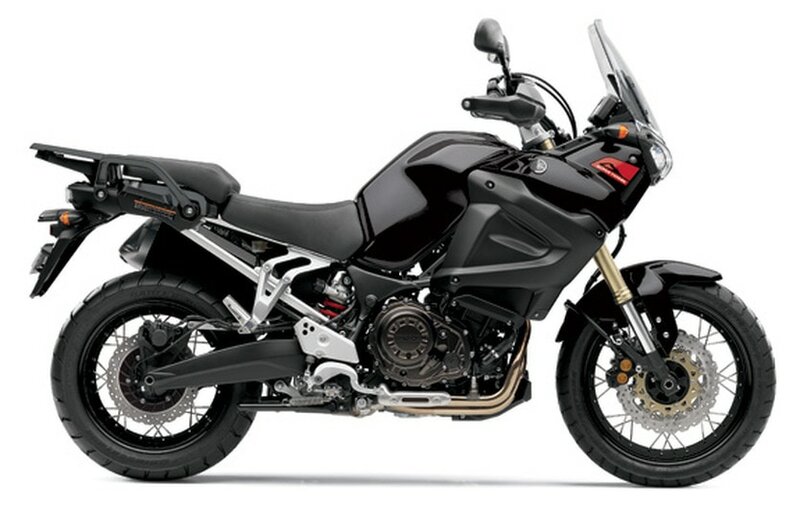 Another treat like the AVC tune, Norwest Suspension has mastered upgrading Super Tenere rear shocks for a reasonable price. 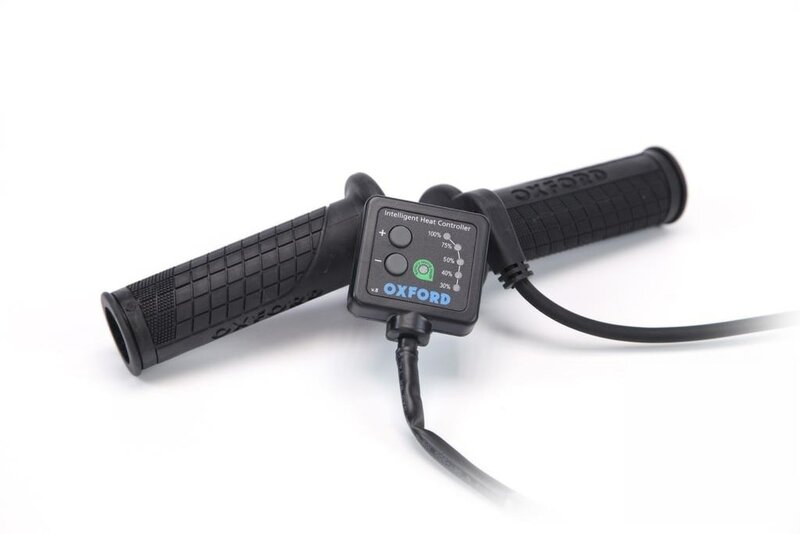 The factory shock works well and is adjustable, but it seems suitable from 100 to 200 pounds of rider and gear. 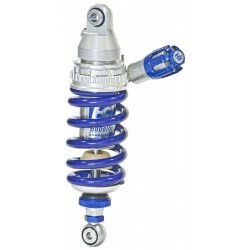 Norwest will ask your general riding weight, and will rebuild the shock (with a new spring) to perfect it to you. I'm installing an 850 pound spring, and I hope that will give me a useable adjustment range from about 150-250 pounds. The Tenere comes with a 12v power outlet, but then has this gaping hole under the gauges. I sourced an infill panel for that hole, and added a waterproof dual USB port (for charging phones or comms) and SAE Port (for battery tenders), as well as a voltage gauge. This picture shows it prior to adding the new ports and gauge. 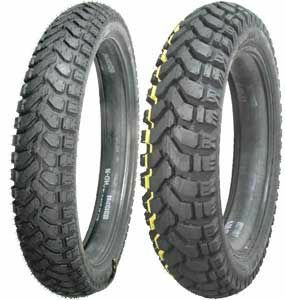 The newer and better alternative to my previous choice of K60 tires. These have better off-road traction, much better pavement traction, and still last nearly as long. Once they wear out, I may try the newer Shinko 804/805's. They don't last as long, but with better traction all around and nearly half the cost, they are worth a try!